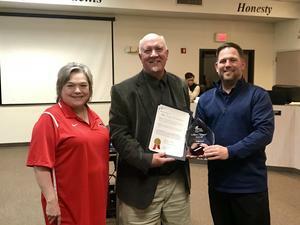 This honorary program will induct five teachers this year during a special ceremony at the District’s Board of Trustees monthly meetings. These highly regarded educators are chosen from a pool of teachers who have been nominated by their peers at each campus. The MWISD Apple Corps inductee for Travis Elementary is Skipper Bennett. “Skipper models the mission of MWISD by providing students with one of the most critical pieces of learning. He allows them to express themselves through learning styles that embrace the arts and hands-on activities providing those students who struggle academically a way to feel successful. He also supports our students in the area of personal growth and citizenship which is crucial in becoming a productive citizen in today's world". 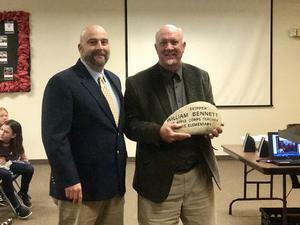 Congratulations to Mr. Bennett on this special recognition of his achievements. 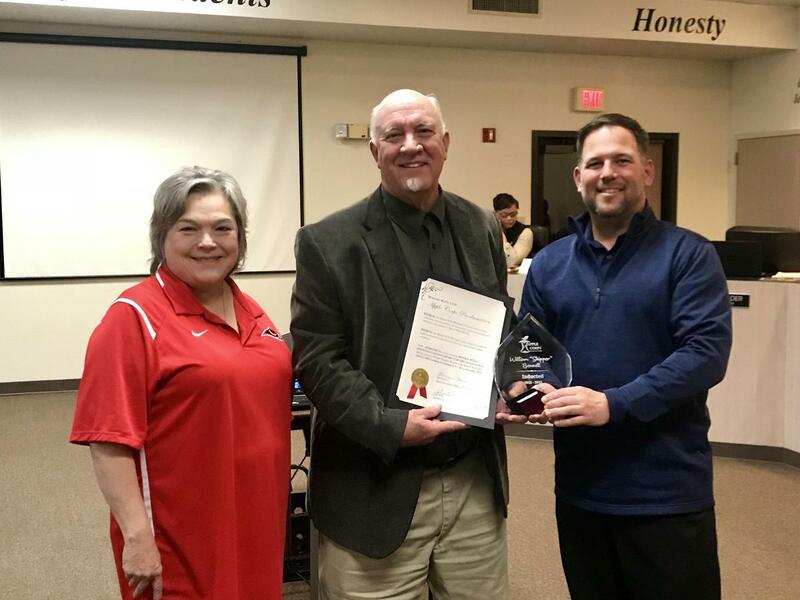 We commend Skipper for making a difference in the lives of our students at Mineral Wells ISD. He is a wonderful example of the phenomenal teachers that represent our school and an excellent ambassador for the teaching profession.